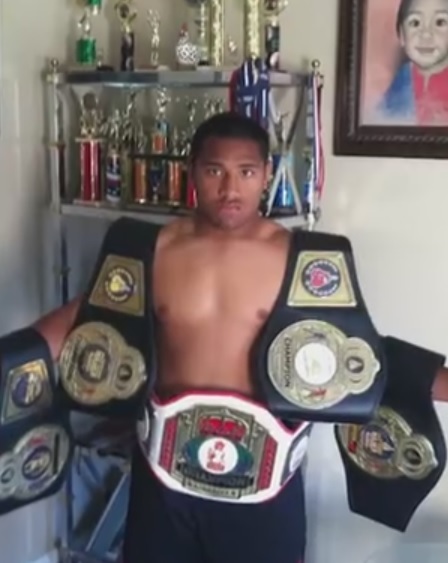 ST. GEORGE – Chris Middendorf from Victory Boxing Promotions presented local boxer and Pine View alum Pano Tiatia as the featured fighter for the upcoming boxing event “The Beginning” this Saturday night at the Dixie Convention Center. Middendorf, who has been involved in boxing for more than 30 years, recently teamed up with manager Cameron Dunkin. Tiatia signed with Dunkin in February of this year. Darmani Rock is the super heavyweight amateur that broke out in 2014, winning the USA Boxing Junior and Youth Open. Rock just signed with Jay Z’s Roc Nation. Tiatia was a superstar in the amateur boxing world, compiling a record of 73-6, including four National Amateur gold medals, a World National Amateur boxing championship and victories against top amateur prospects from Russia and the Ukraine in the World Amateur championships. Tiatia was ranked No. 1 as an amateur heavyweight in the United States in 2013. Tiatia’s first professional opponent will be “Big John” Orr from Kansas City, Missouri. The 29-year old has boxed professionally since 2012 and has compiled a 1-6 record. He has also fought professionally in mixed martial arts with a record of 6-7. Orr’s boxing opponents had a combined record of 32-1-2 and “Big John” is listed as 6-foot-2 and is thought to weigh close to 300 pounds. Official weigh-in for Saturday’s bout will be Friday at Bout Time. 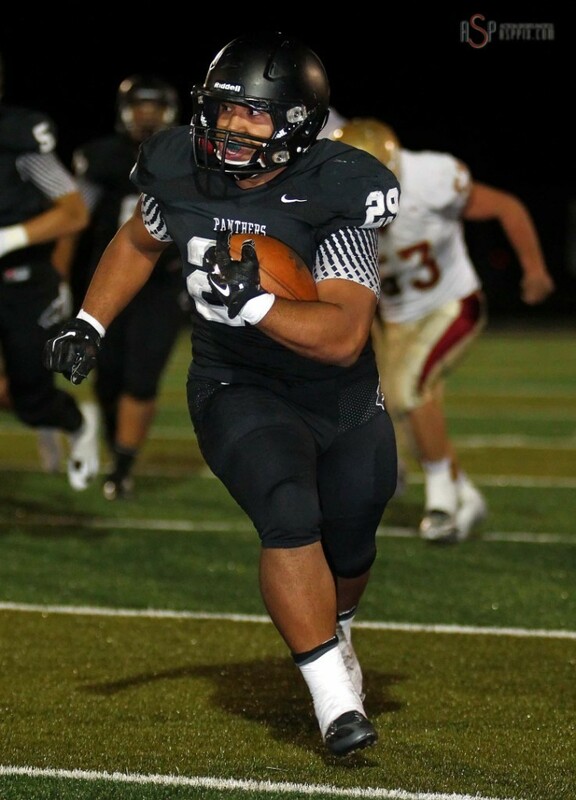 Pub and Grub at 6 p.m.
Pano Tiatia was a star running back at Pine View High School in 2014, rushing for 1,666 yards and 13 touchdowns while helping the Panthers make it to the state semifinals. The official weigh-in is scheduled for Friday at 6 p.m. at Bout Time Pub & Grub. Fight night will be Saturday, beginning at 6 p.m. at the Dixie Center.